S-O-S! 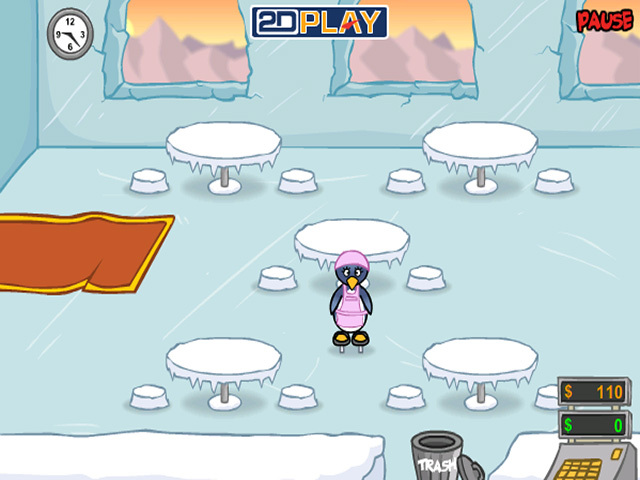 Penny is stuck in Antarctica! 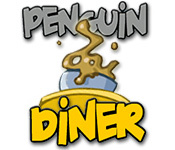 Help her earn money to get home by serving up a storm in her new job at Penguin Diner.Help! Penny the Penguin needs airfare!Poor Penny the Penguin. She's stuck in Antarctica and needs money to buy a ticket home. 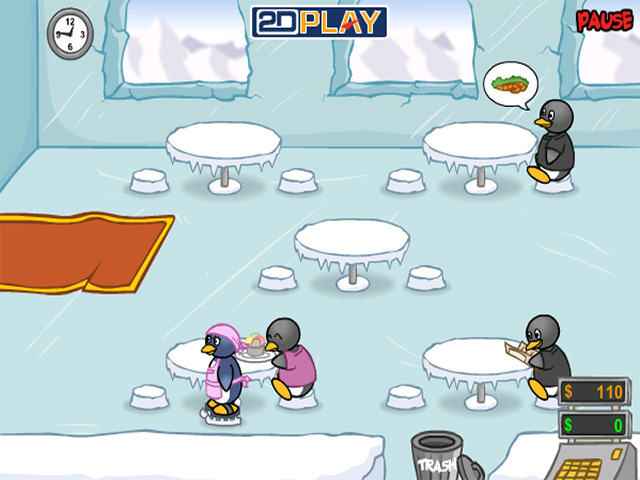 Help her earn tips in her new job at Penguin Diner. Seat customers, take orders, and deliver food in this cute online time management game. Buy upgrades that make Penny faster and customers happier. 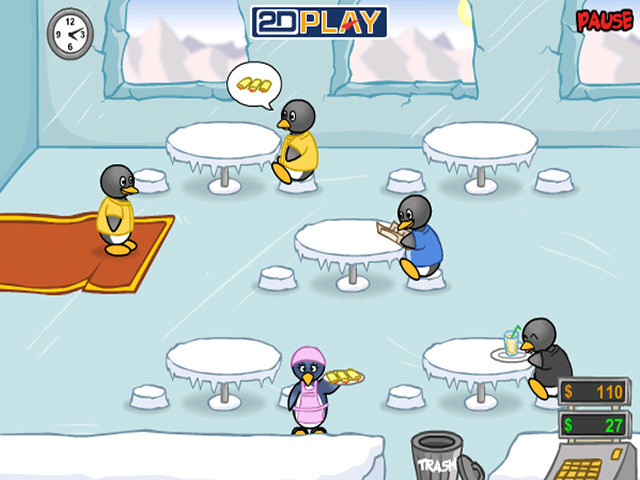 Just don't keep them waiting, or Penny will be working overtime at Penguin Diner forever!